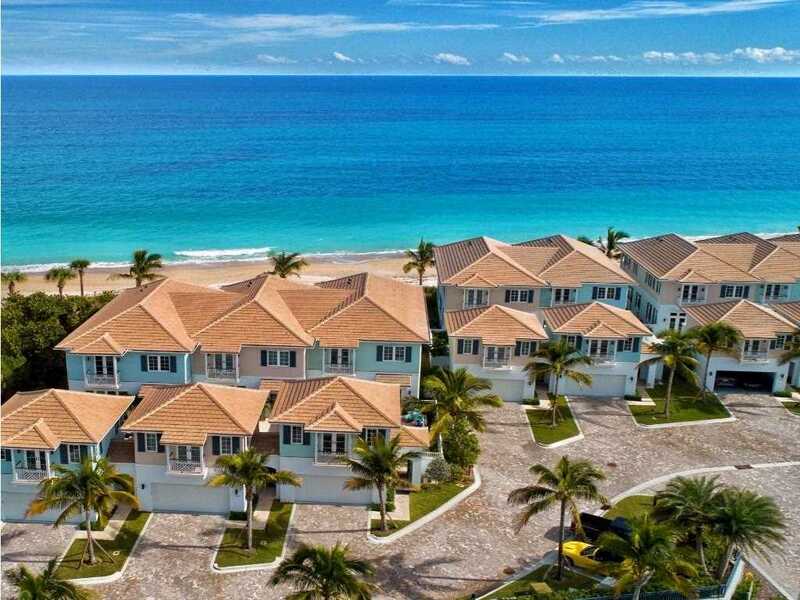 Direct oceanfront New townhome with guest house. 1 of 2 RESALES. $600K off developers average price with no developer fees. 4,000 gr sq ft , spacious, luxurious, featuring separate private guest house, private pool, elevator, 2 car garage, top of line hardware, appliances, stone. Remote control blinds, plantation shutters, impact glass. $50K in upgrades. Estate settlement. Directions:A1A North of Jaycee park North and across from Village Market. SchoolsClick map icons below to view information for schools near 4780 Highway A1A Vero Beach, FL 32963.